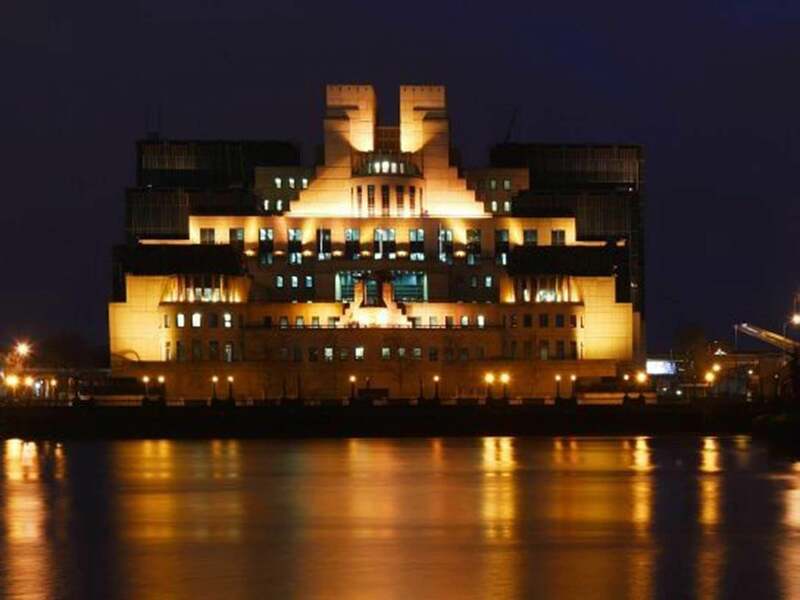 Below is story about how a friend of the USA Christopher Steele, a retired MI6 agent with years of expertise on all things Russian, attempted to share some crucial information with our FBI in the summer of 2016 which detailed how Russia planned to interfere with the US elections infrastructure, but instead he was treated abysmally by republicans who know better. There were US Senators like Lindsey Graham and Chuck Grassley, who acted shamefully by referring him to the US Department of Justice for possible criminal charges. These republicans have been so desperate to diminish the FBI’s Trump-Russia probe that they could not sink low enough in order to attain this goal. All their attempts to date have failed miserably. I suspect likewise. So, far every attempt republicans have tried to do to besmirch the FBI’s Trump-Russian probe, has backfired. The president and his crony republicans are not used to dealing with public servants who are decent, competent and professional in their demeanor.